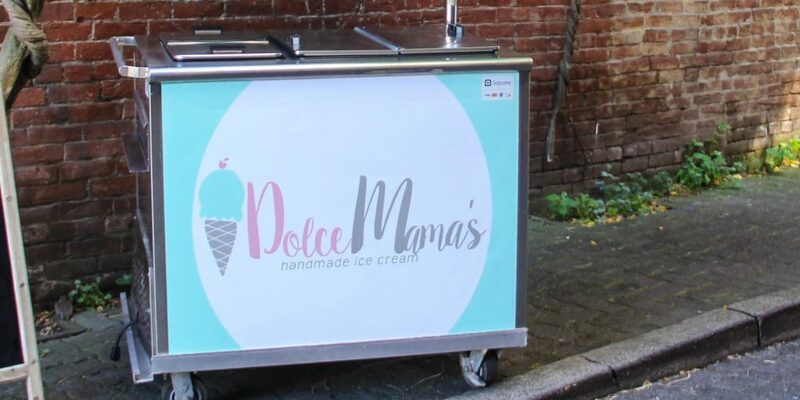 Have you tried Dolce Mama's ice cream in Salem yet? 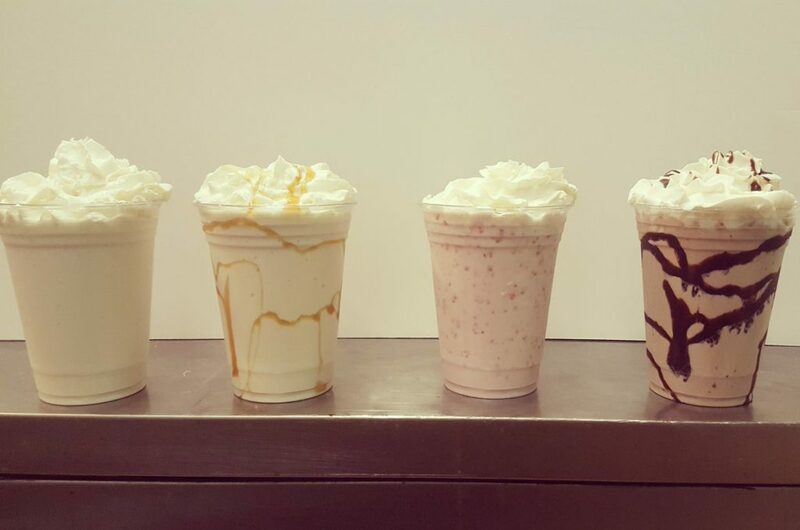 Have You Tried Salem’s House Made Ice Cream Yet? 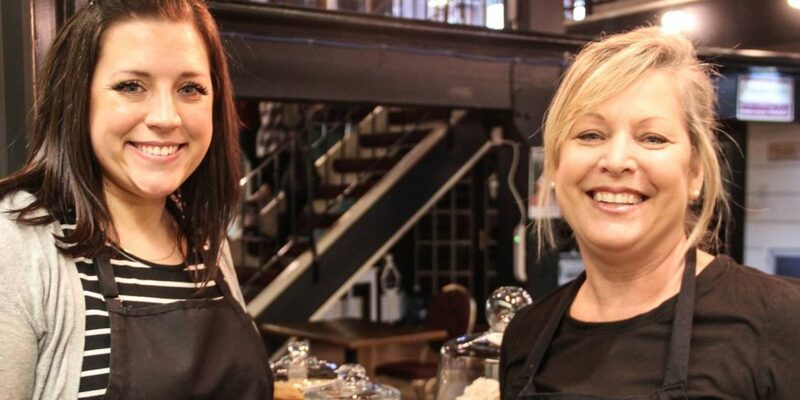 ice creams – they all have carved their niche in the heart of people all over the county. But, in today’s post we are going to talk about something that has come in Oregon’s ice cream circuit as a breath of fresh air. Dolce Mama’s – the authentic creamery! We are talking about a small-batch ice creamery located in Salem, known as Dolce Mama’s. Located at 333 State Street in Salem, right near the Reed Opera House’s tiny first-floor storefront, the creamery has managed to win the hearts of people with its unique flavors in ice creams and authentic appeal. And, they are soon planning to move to a bigger space! Salem has always had this family-centric feeling woven around the town. And, when we talk about the ice cream shops in town, they are designed especially to bring that captivating feeling for kids. Whether we talk about the famous On Any Sundae or the oohs-and-aahs of Tysonberry’s Chilliscious, they all have a peculiar appeal. And, in Dolce Mama’s case they have made sure that this family centric appeal is not lost. One of the key items on the menu that you will get at Dolce Mama’s is their unique dairy-free ice cream options. If you are someone who maintains fair distances from the dairy products, but does not want to miss out on the scrumptious fares of Dolce Mama’s ice cream, this place is the perfect option! And, it is all as fresh as anything! She further adds, “Fresh, local mindfulness is key to Dolce Mama’s. 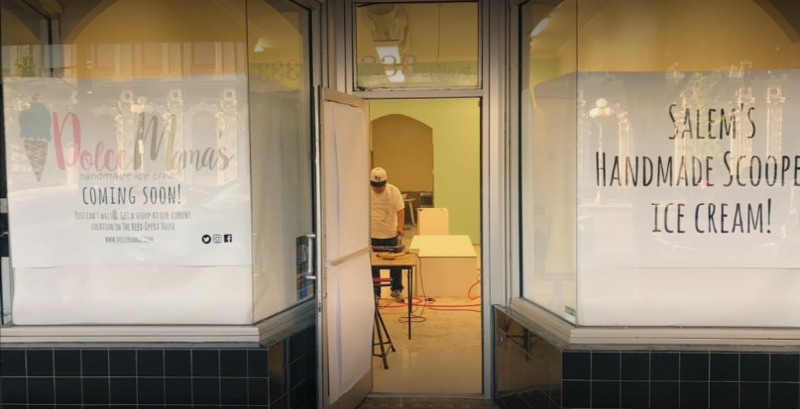 And, we don’t want to lose it.” Locally produced with local fruits, locally sourced ingredients and lots of love – this is what makes Dolce Mama’s perhaps the freshest and most mouth-watering ice cream in all of Salem, and maybe even Oregon!